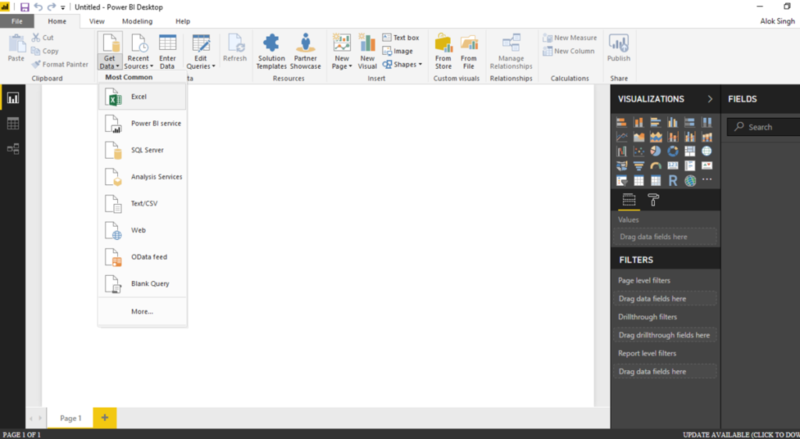 /Analytics & Reporting /How to Integrate Mangoapps with Microsoft Power Bi? Domain admins can now monitor activity and view data about their respective MangoApps domain by generating reports in the Admin Portal. 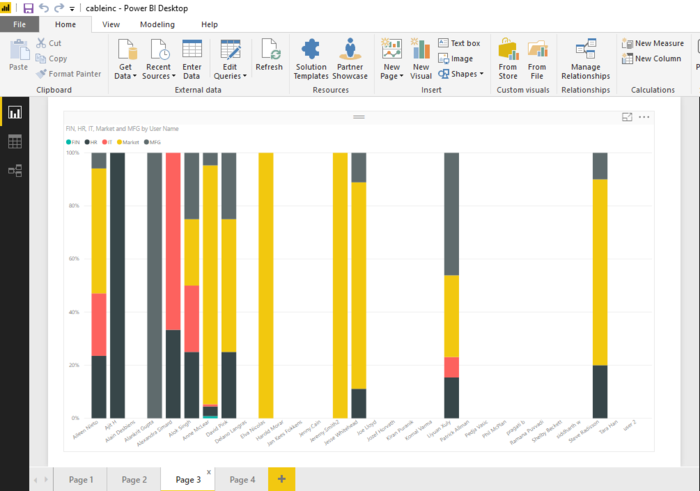 MangoApps integration with Power BI allows you to get a better insight into the data using the Business Analytics feature of Power BI. 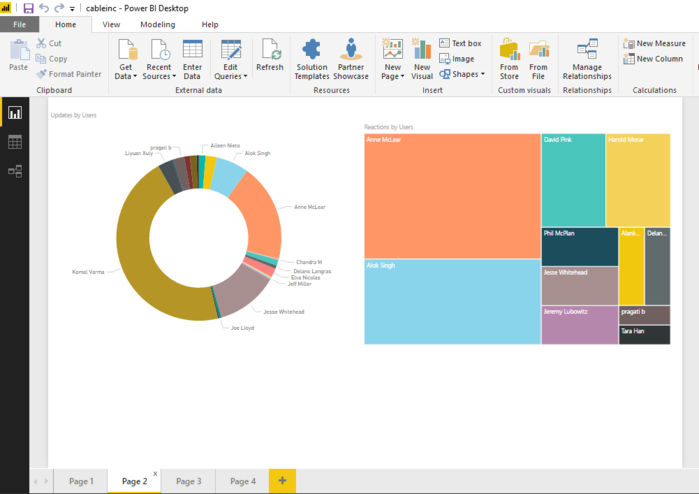 It provides interactive visualizations with self-service business intelligence capabilities, where users can create reports and dashboards, without having to depend on IT staff, database administrators or graphic designers. 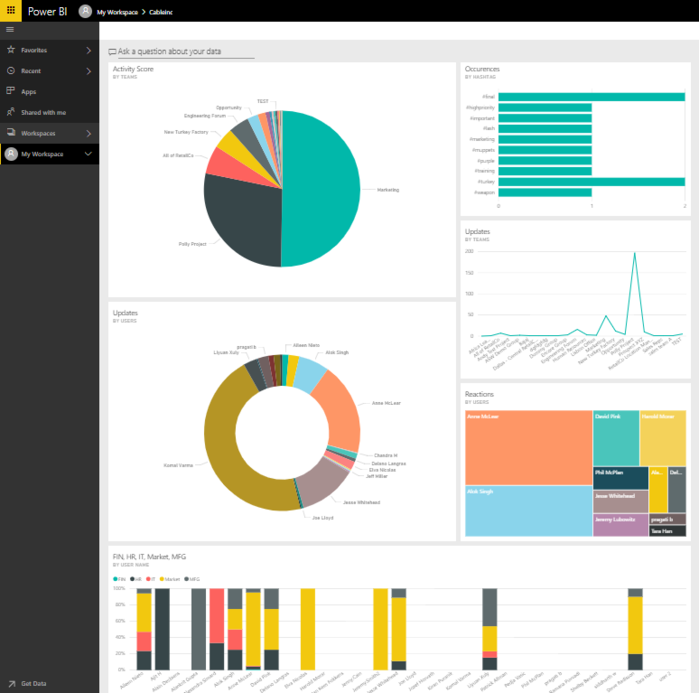 The entire process of using Power BI to get insights is illustrated below. Active Users – A report of active users in your network. Active users in this report are users who have at least accessed the service two times and had posted an update (of any kind), commented, replied or reacted during a specific time-period. 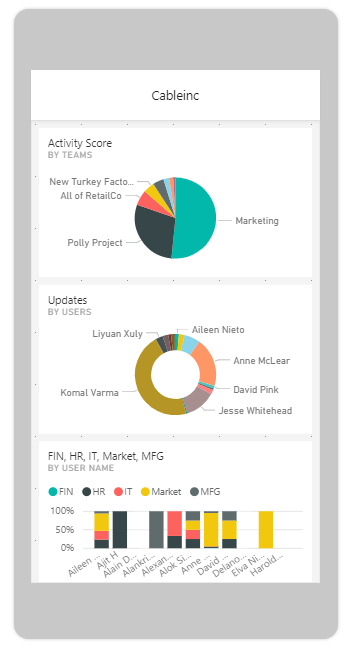 Active Teams – A report of active teams in your network. Active teams in this report are teams that have at least two activities (of any kind) during a specific time-period. User Activity – A report of user actions like new posts (of any kind), views, reactions, comments and replies on activities during a specific time-period. Influencers – A report of top users who’re mentioned and whose posts (of any kind) are being reacted, commented and replied on during a specific time-period. Content Statistics – A report of top content by the number of reactions, comments, views and times it’s been pinned to know what the network is being used for during a specific time-period. Page Views – A report showing the number of views on company & team pages during a specific time-period. Questions & Answers – A report of questions and the first answer along with the time it took to get the first answer during a specific time-period. Team Usage – A report on usage trend with the number of posts (of any kind), reactions, comments, and views to know if a team is being used during a specific time-period. Hashtag Usage – A report of top hashtags being used in your network during a specific time-period. 4. Select the Date Range for which you wish to extract the report. A report can be Yesterday, Last Week, Last 2 Weeks, This Month, Last Month, Last 12 months or All Time or custom date range and click on Generate. 5. This Selection will trigger the report generation for the mentioned period. 6. You will get the notification once the report is generated which can be downloaded from ‘Generated Reports Folder’ available only for the network/domain admin. By default, the generated reports are shared with all the domain admins, and they are notified every time a new report request is completed. 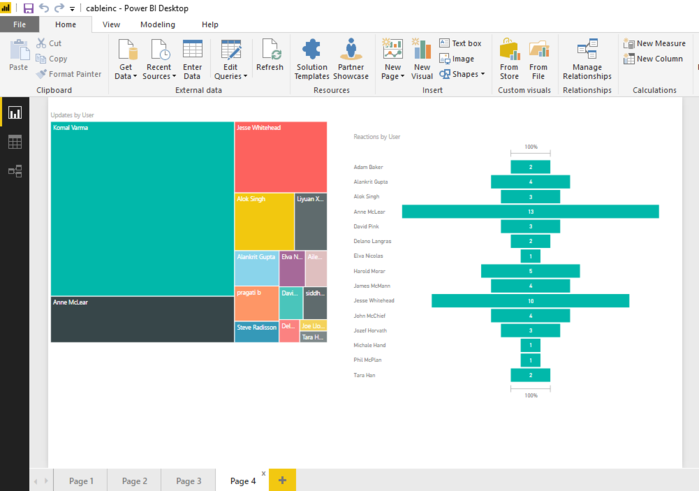 Reports can be viewed, downloaded and shared like other excel documents with users inside and outside of MangoApps. 2. 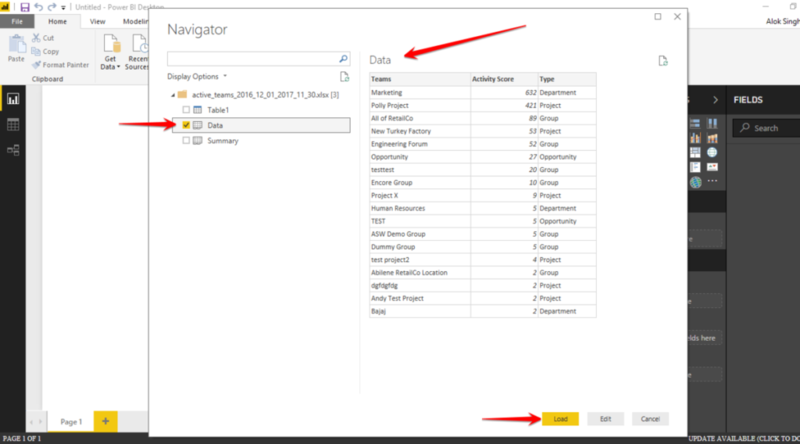 Navigate to Home > Get Data > Excel to import the report to Power BI. 3. 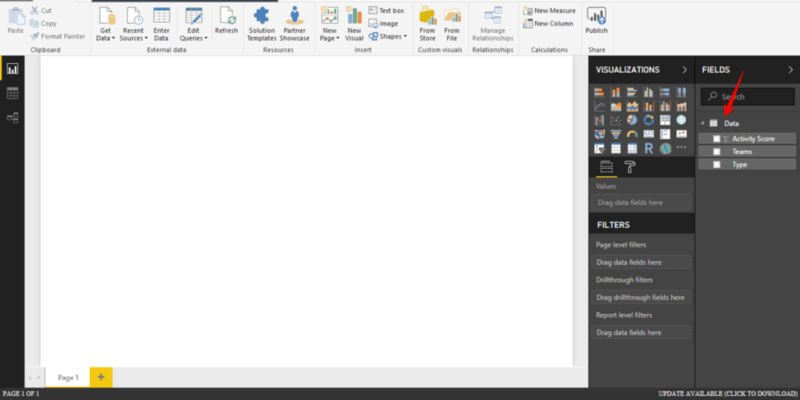 Select the Datasheet from the imported Excel that lists all the columns in the excel. 4. Click on Load after a successful import. 5. 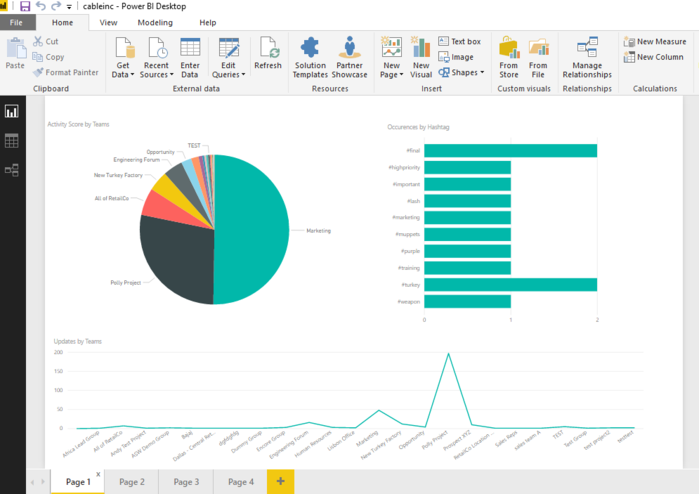 After loading of excel sheet to Power BI, select the appropriate field parameters that you wish create the visual report for from the Fields section. 6. 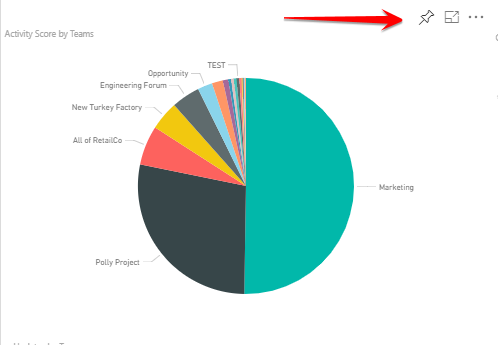 Select the appropriate visualization graph that you wish to use for representation of the data of MangoApps. 9. 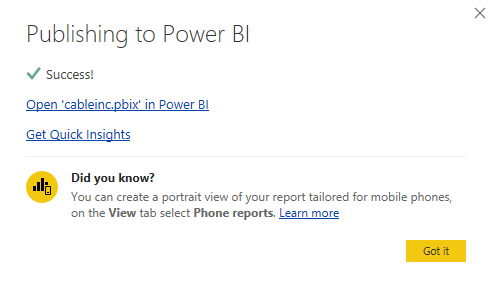 Click on Home > Publish to publish the report to Power BI on the web.